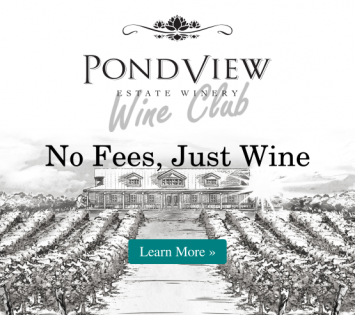 Join us here at PondView any weekend in May for the Sip & Sizzle Festival, and kick off the summer season with some great Niagara Region wines! After a long, cold winter, summer is finally (finally!) on its way. And we all know what that means: Barbeque season! So, what better way to celebrate the start of summer fun, than by sampling some fabulous Niagara wines that pair perfectly with grilled dishes? The Sip & Sizzle Festival takes place from 11am - 5pm each Friday, Saturday, and Sunday in May at various Niagara-on-the-Lake Wineries. It features all the best Niagara wines to go with your summer grilling. 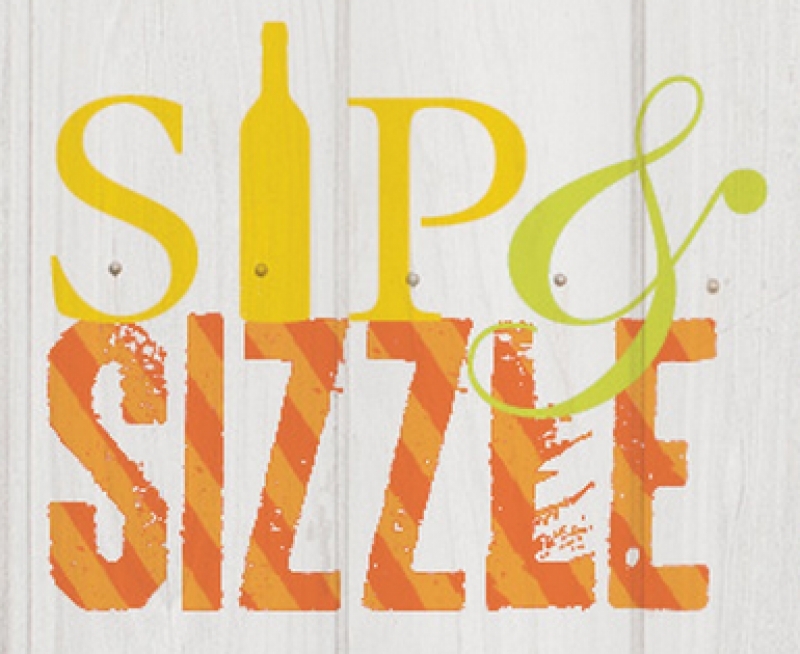 So join us at PondView at Sip & Sizzle this month, and get your summer off to a delicious start!